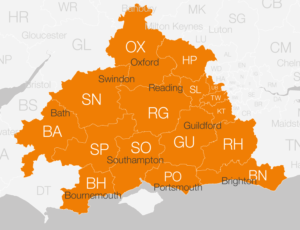 We install insulation and more for homes across Berkshire, Surrey, Hampshire, Wiltshire, Somerset, Sussex, Oxfordshire and Dorset. 0800 numbers – Calls to InstaGroup are free but your mobile service provider may apply charges. Any queries on your installation? For other areas please call us on the number above. "Customer Service Excellence. Very efficient, knowledgeable and exceptionally helpful too- a real credit to your company."